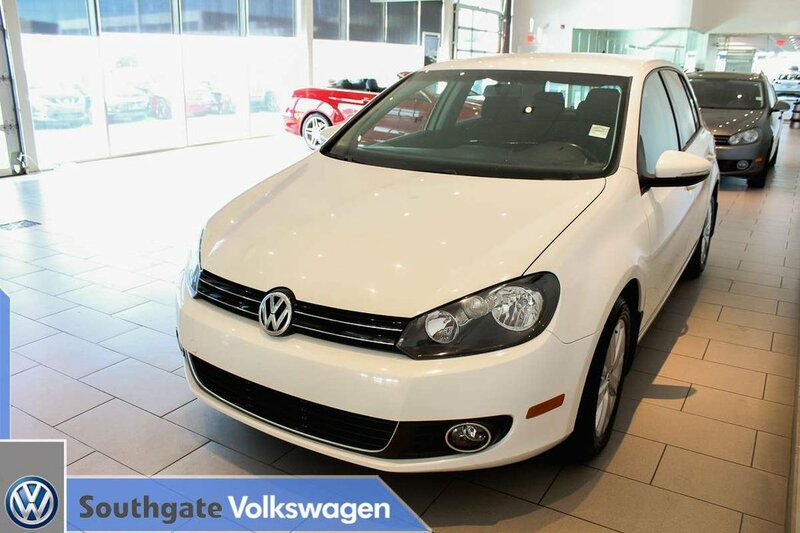 2012 VOLKSWAGEN GOLF|TDI|COMFORTLINE|AC|CRUISE CONTROL|BLUETOOTH|HEATED SEATS|KEYLESS ENTRY|ALLOY WHEELS AND MORE. 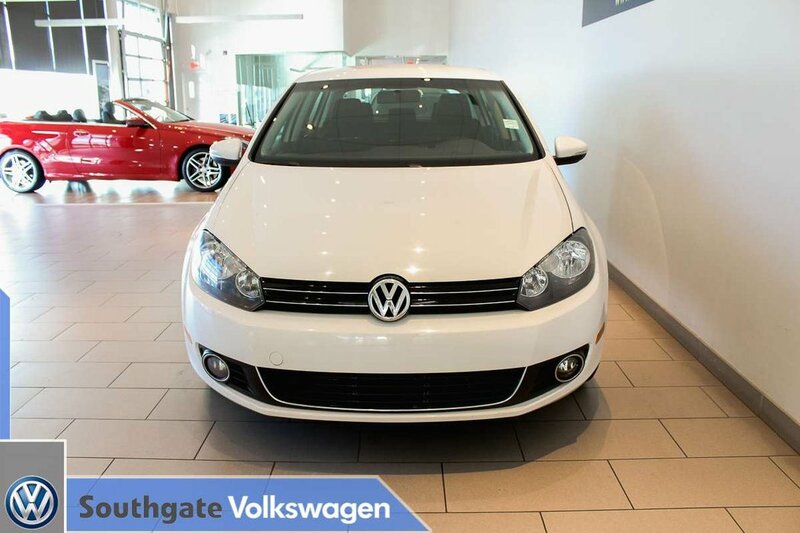 Powered by 2.0L diesel engine paired up with a 6-speed automatic transmission. 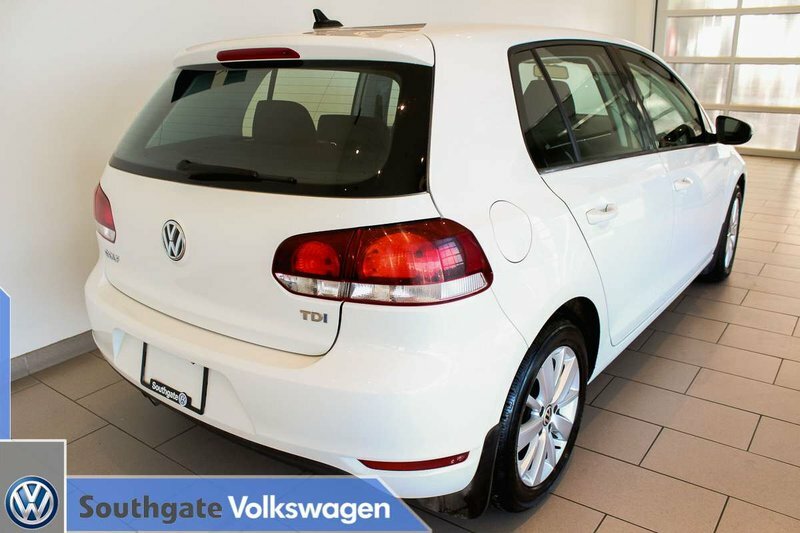 A fun, reliable and great fuel economy car for everyday use. 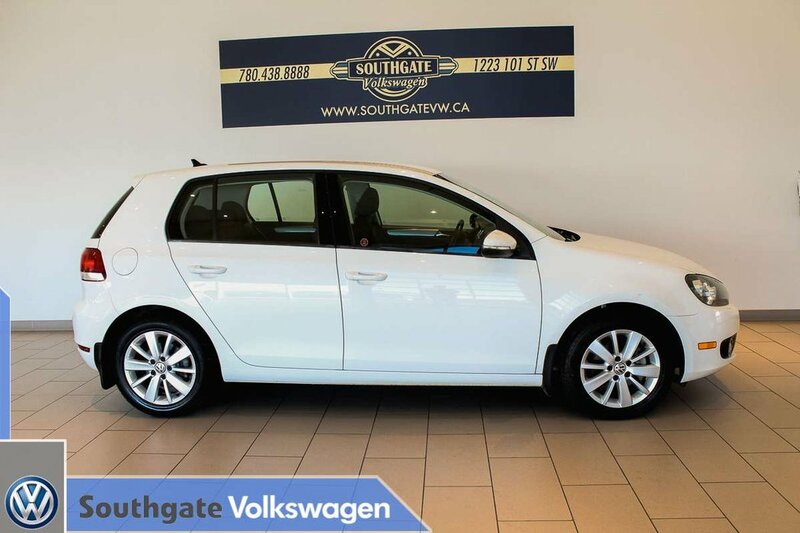 Features include alloy wheels, cloth upholstery, cruise control, Bluetooth, heated seats, keyless entry, AC, AM/FM radio, Aux/12V plugin, 60/40 split rear seats, theft alarm, power windows/mirrors/locks and more. 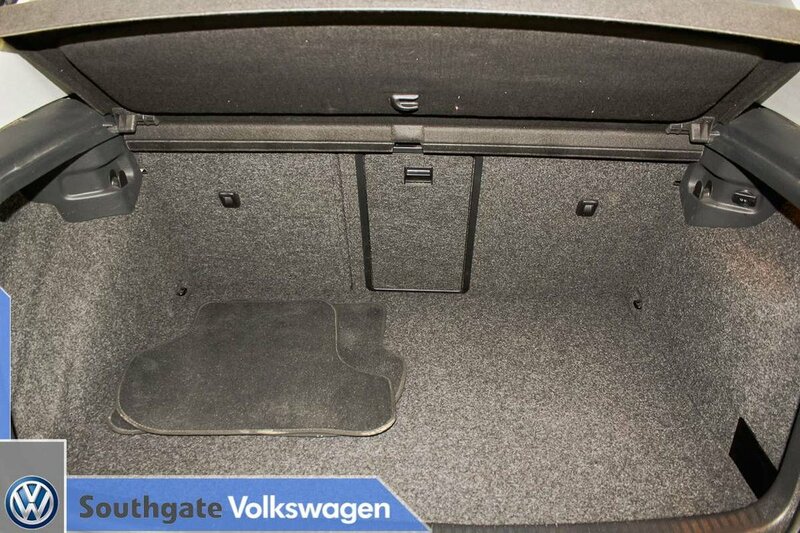 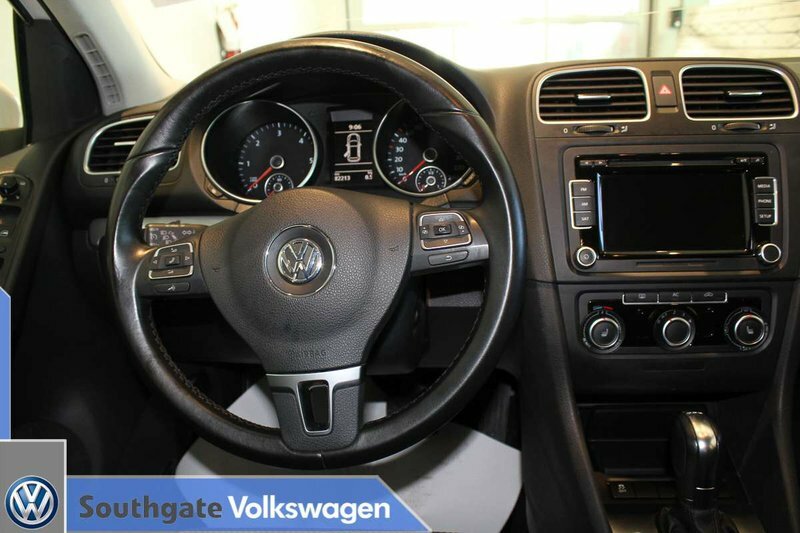 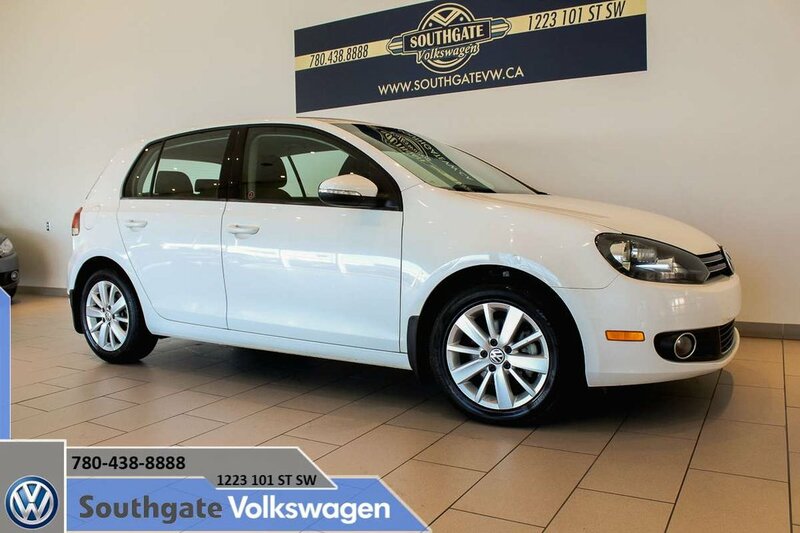 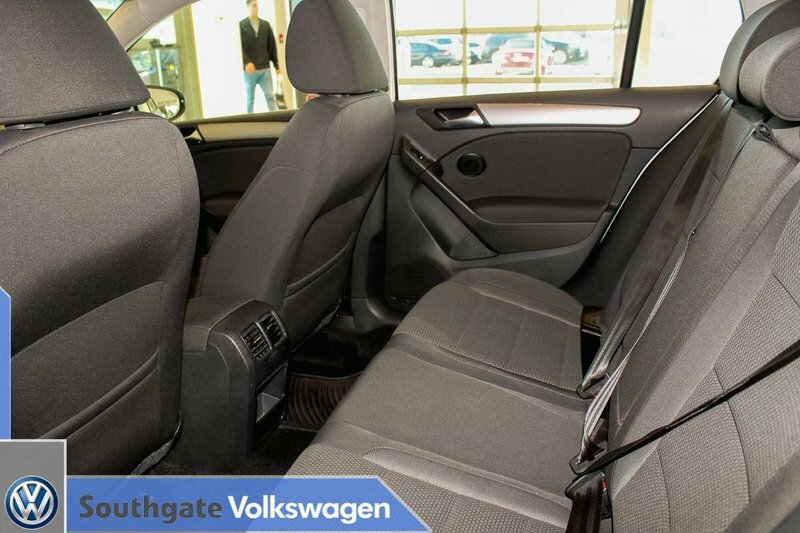 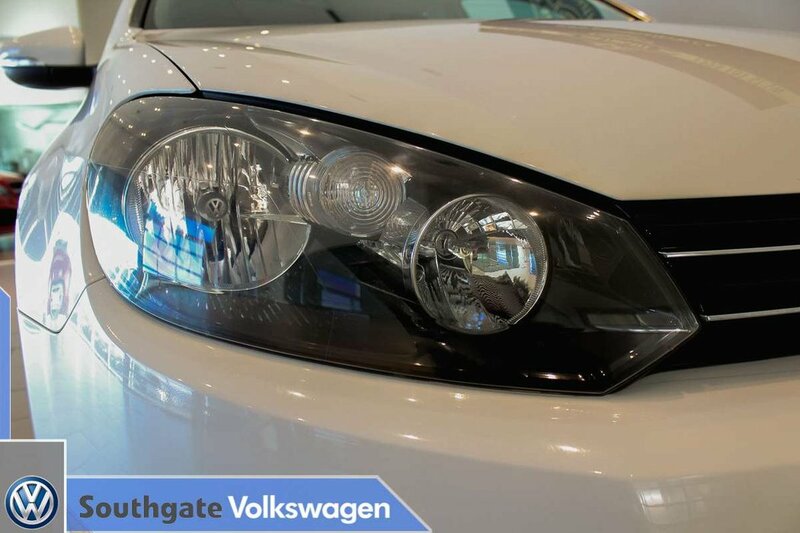 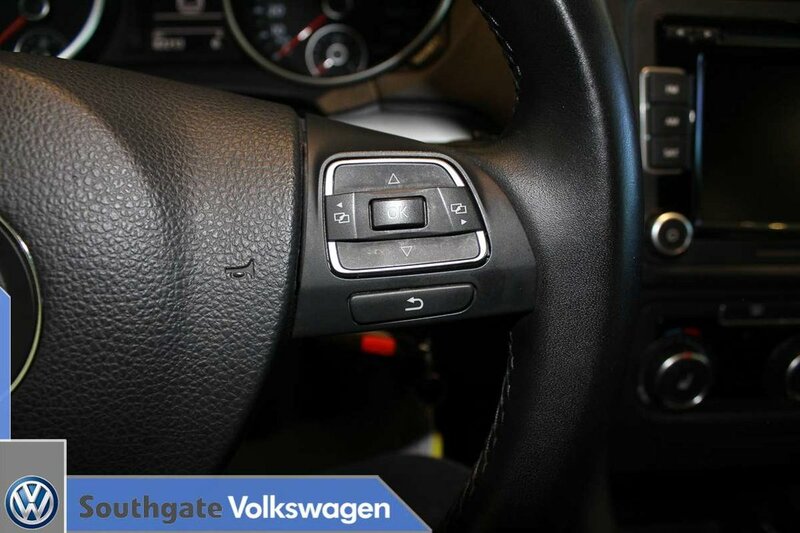 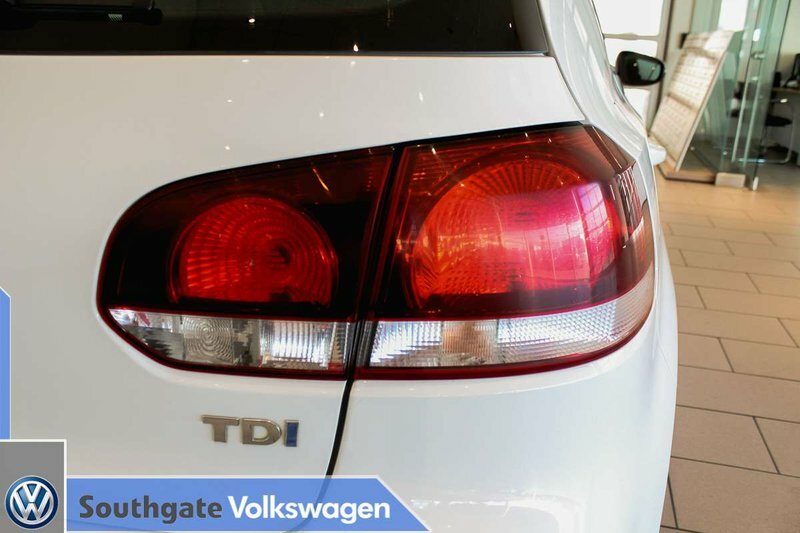 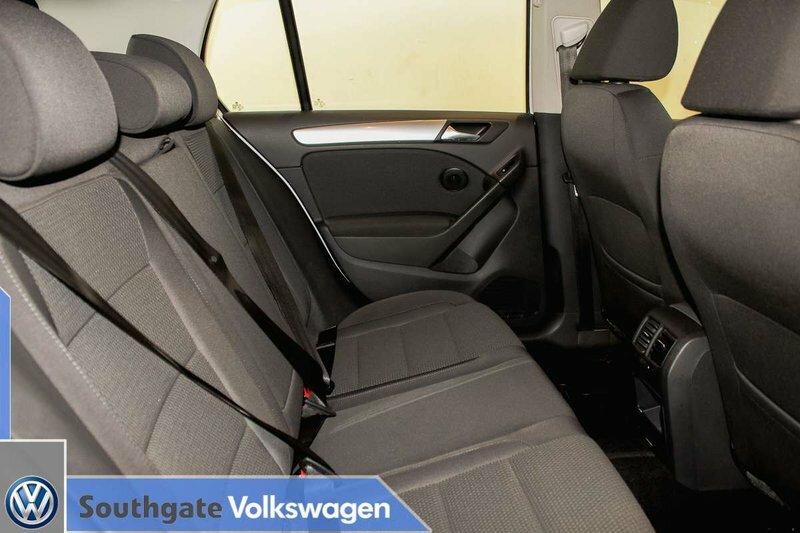 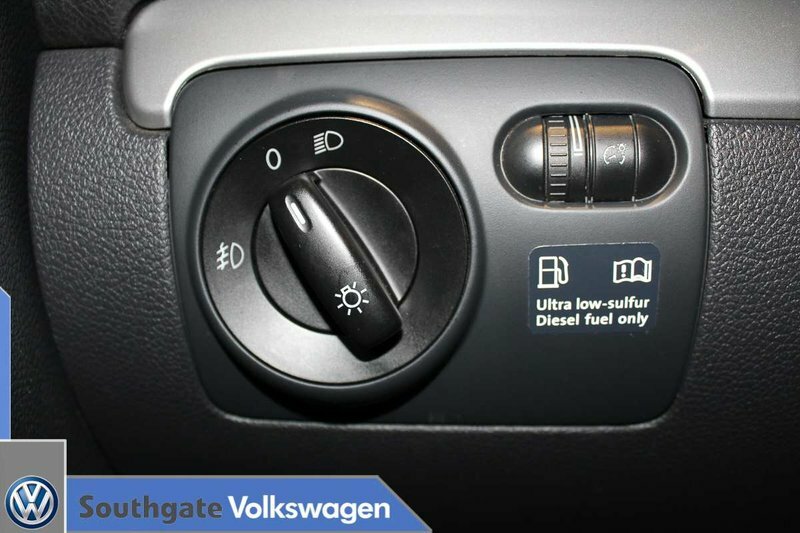 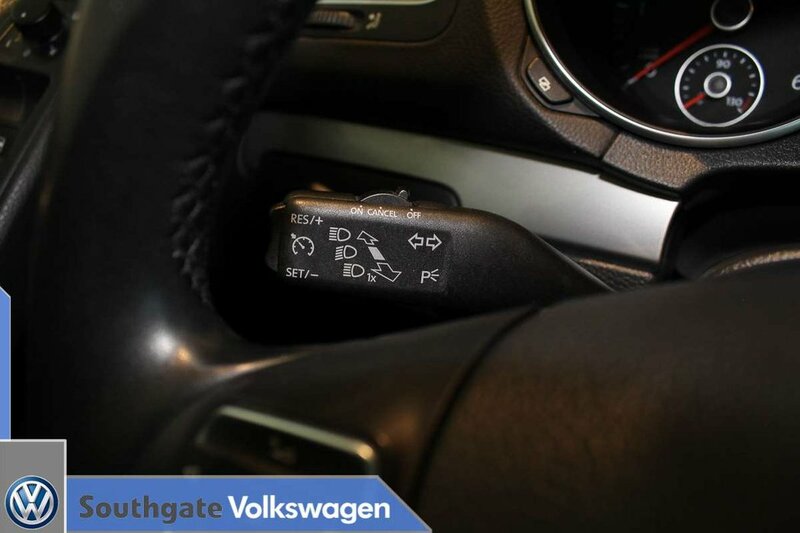 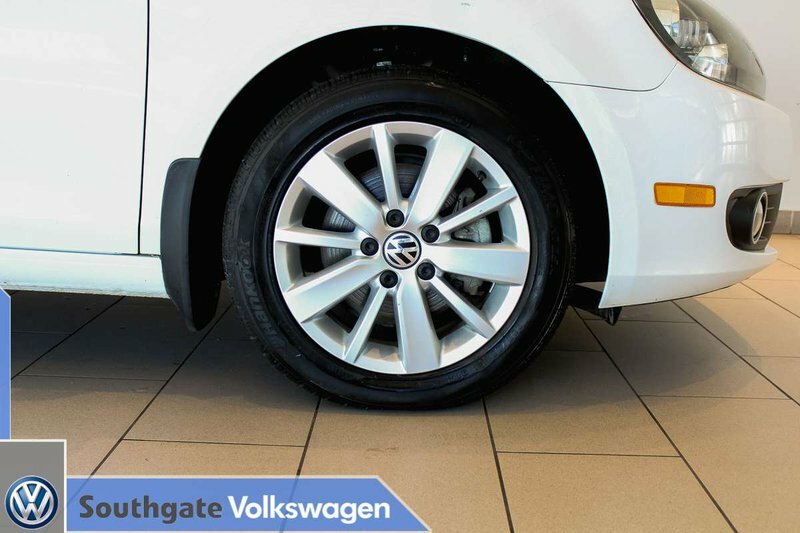 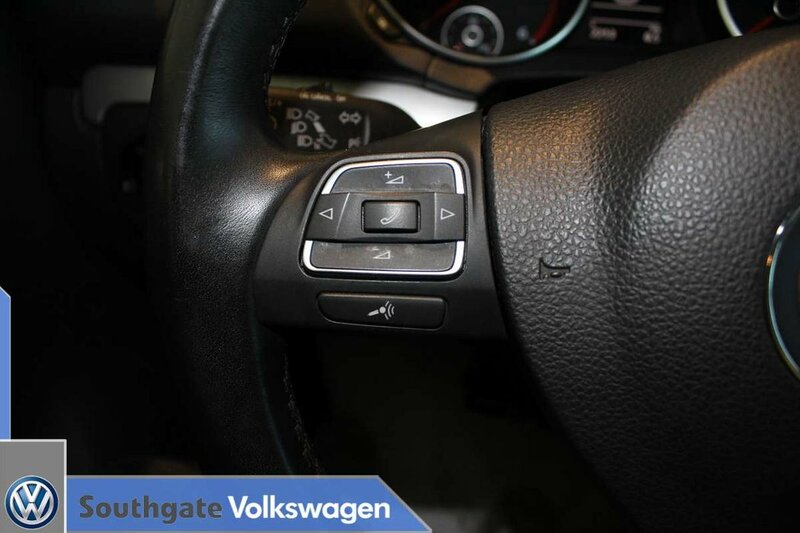 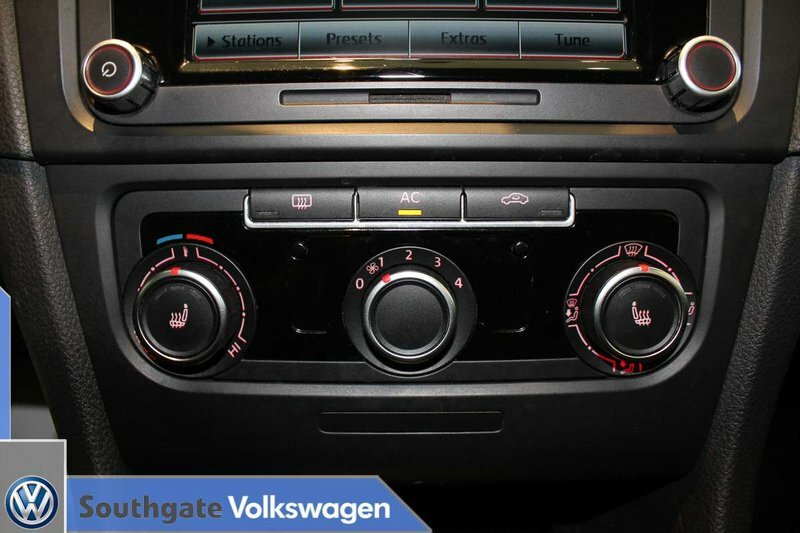 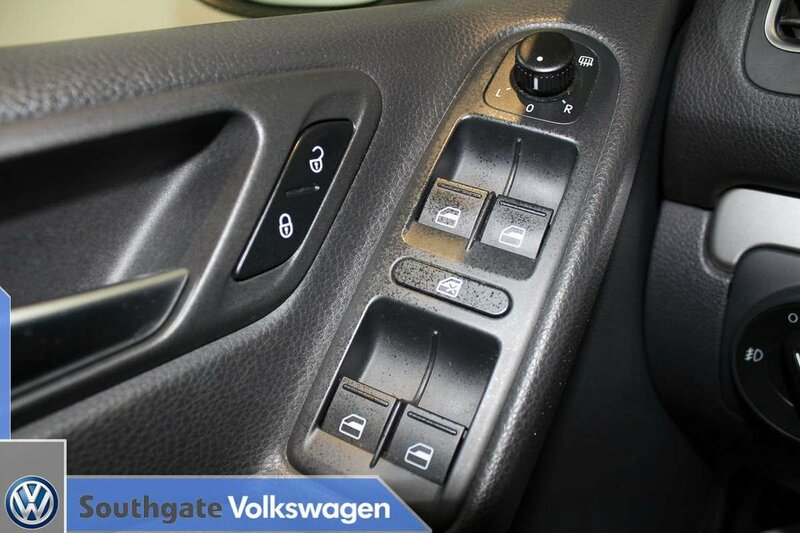 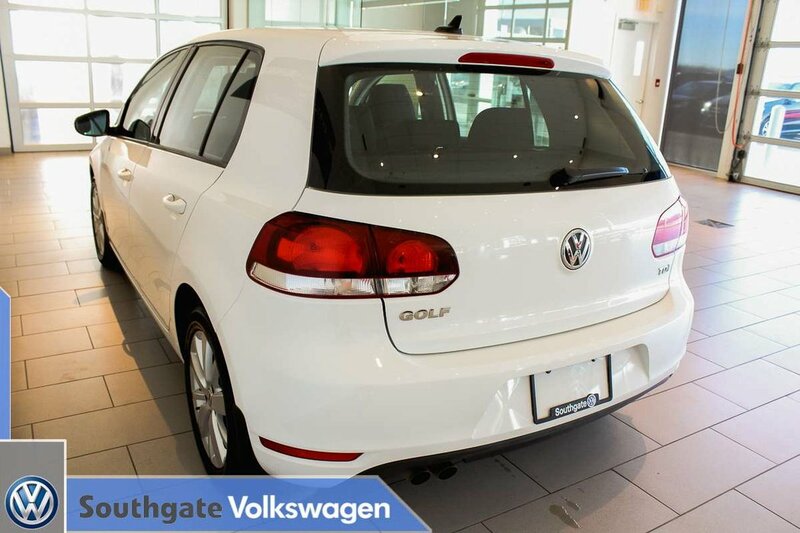 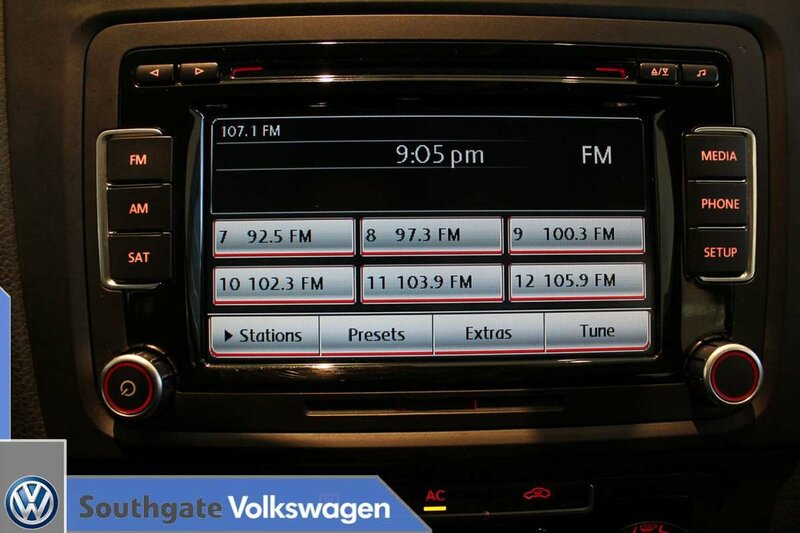 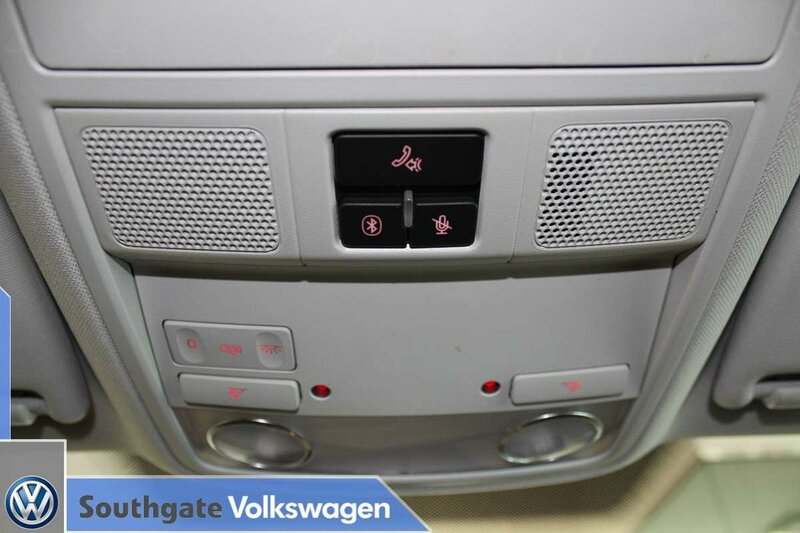 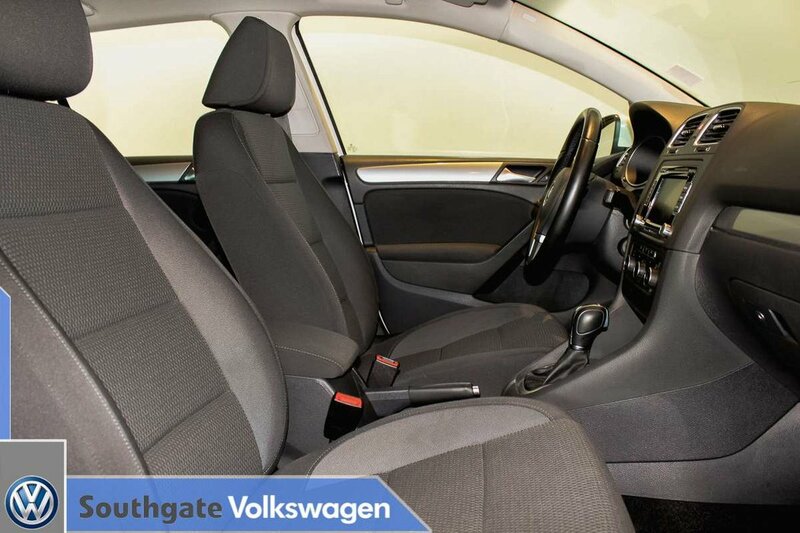 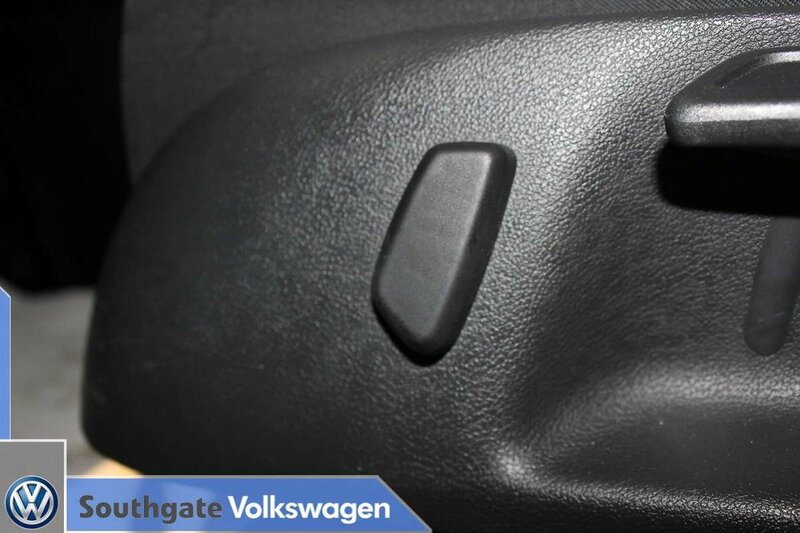 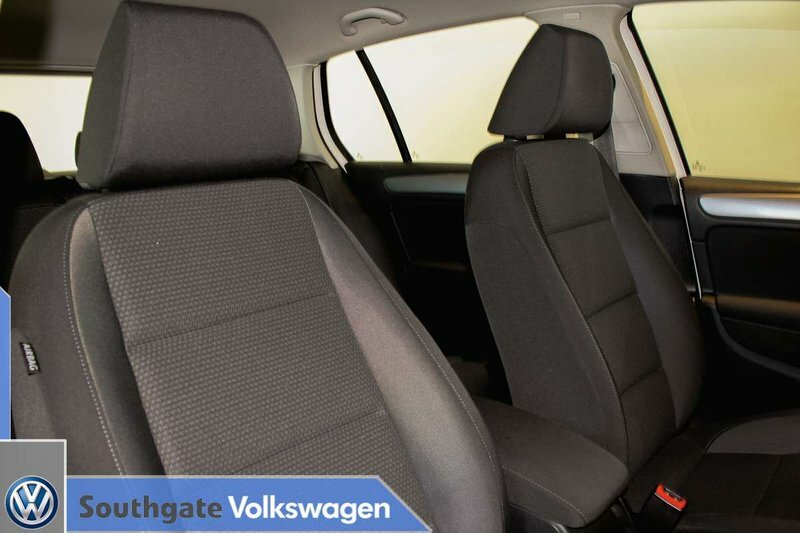 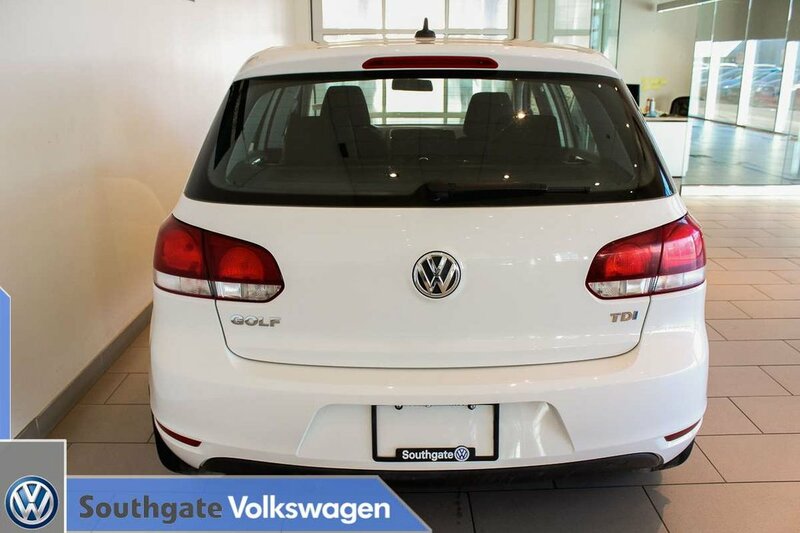 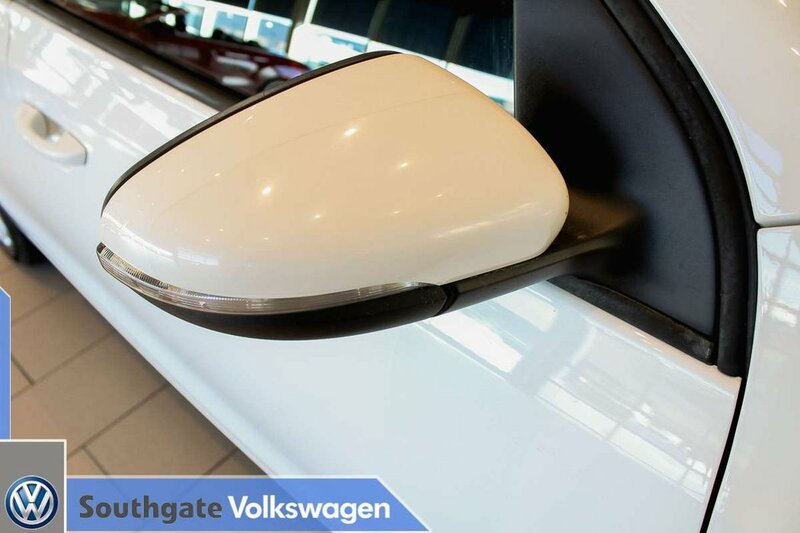 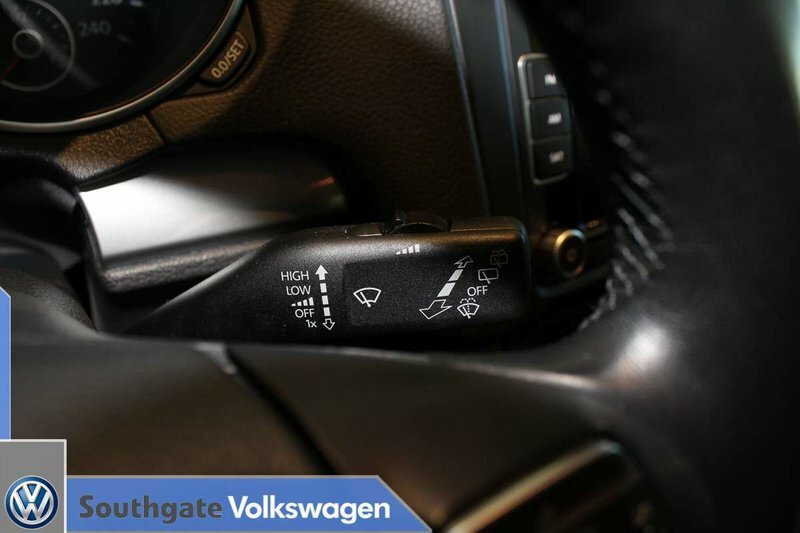 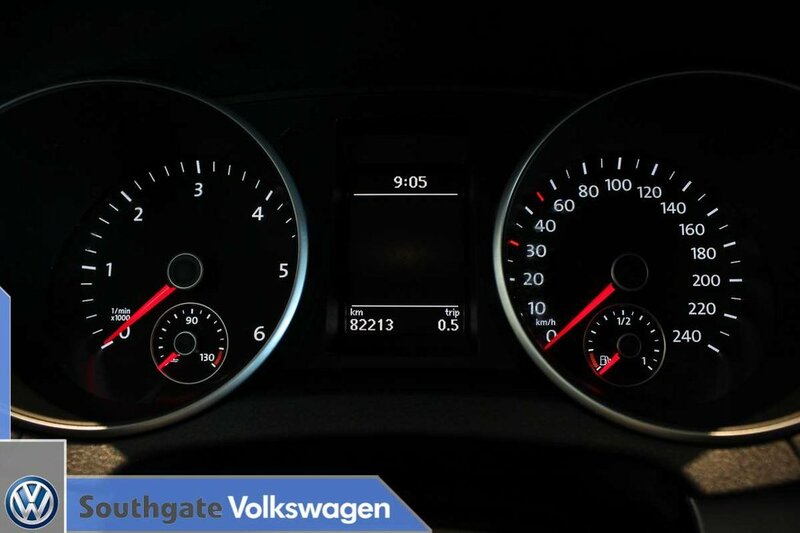 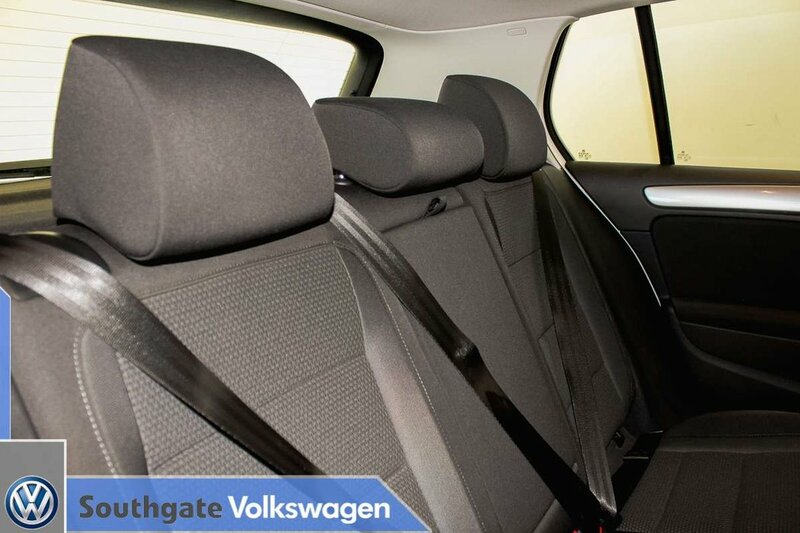 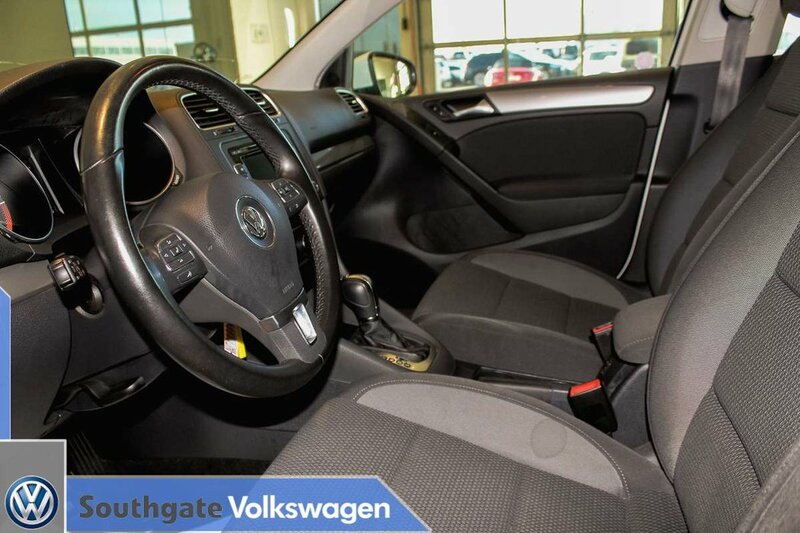 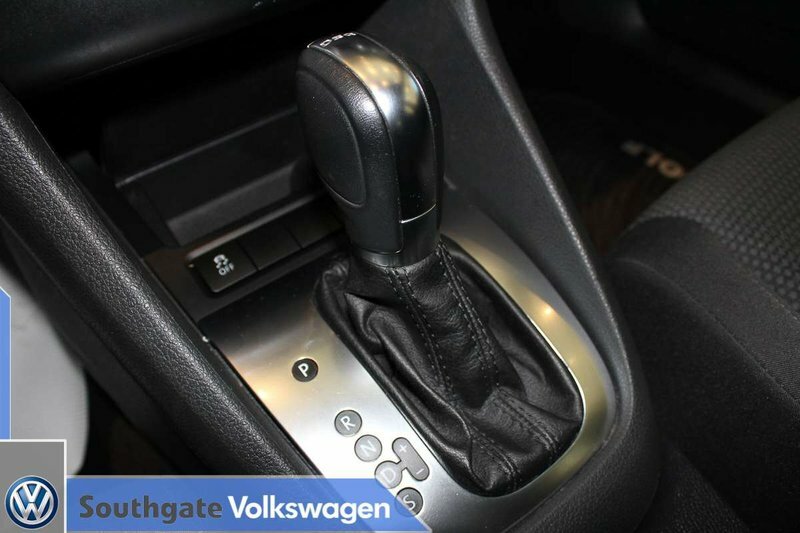 Take this Golf for a test drive here at Southgate Volkswagen!